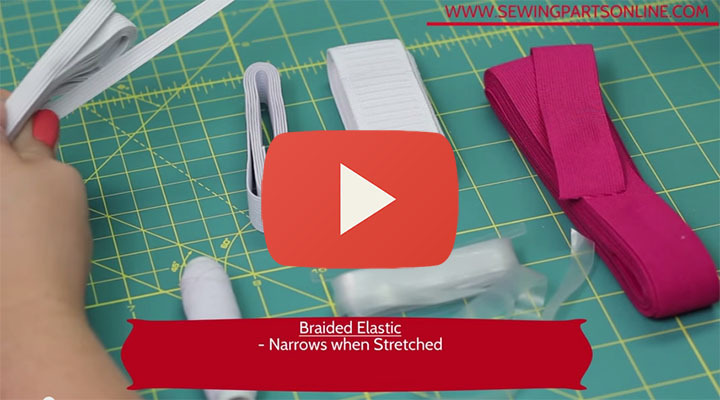 Welcome back to the Beginner’s Guide to Sewing! In episode 15 we learn a simple technique for lengthening hems by adding a hem facing. 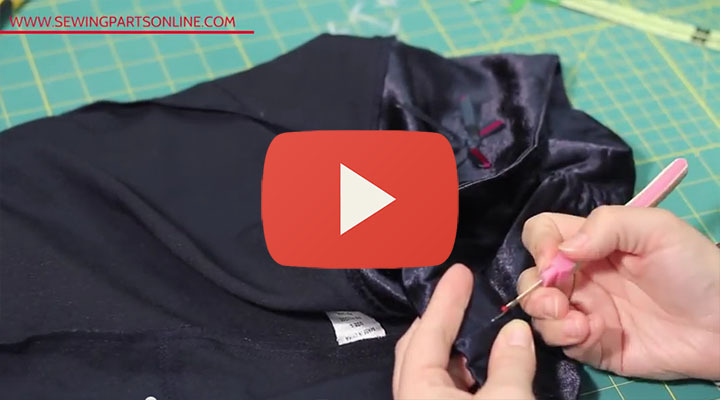 This technique can be used on pants, skirts, dresses, shirts…even curtains and table clothes. It’s even a great way to add a fun decorative touch to your projects. This skill is particularly helpful for those with children, as extending the pant length will extend life of your children’s clothing. Feel free to have fun with contrasting fabric and colors for a bold, custom look. 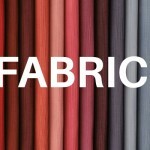 SPO is now selling Fabric! Hi Vilma! What is the make and model of your machine? And do you have the manual? I have been sewing professionally for 20 years. (I am 40). 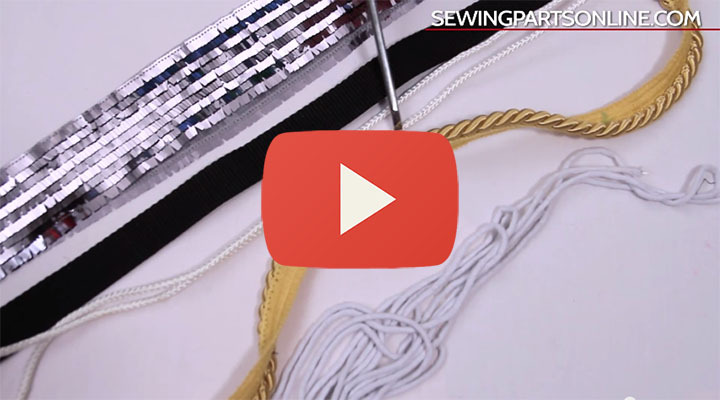 I was watching these videos, (I used to teach/train sewing also), and I was amazed!!! there are so many time saving tricks that the beginner could benefit from. I wish I had not had to learn the hard way. 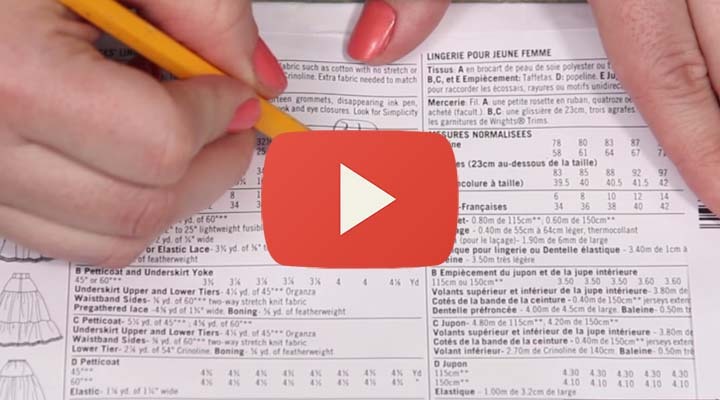 these videos are extremely helpful to a beginner and moderate seamstress. keep up the great work and keep the videos coming!!! Hi Barbara! You have to use a screwdriver to remove the back sewing machine case, which will expose the belt. Then, simply remove the old one and replace the new one. Make sure to turn the hand wheel towards yourself a few times to make sure the belt is secure. need to replace belt. I have the belt but don’t know how to replace it. Hope you can help me. 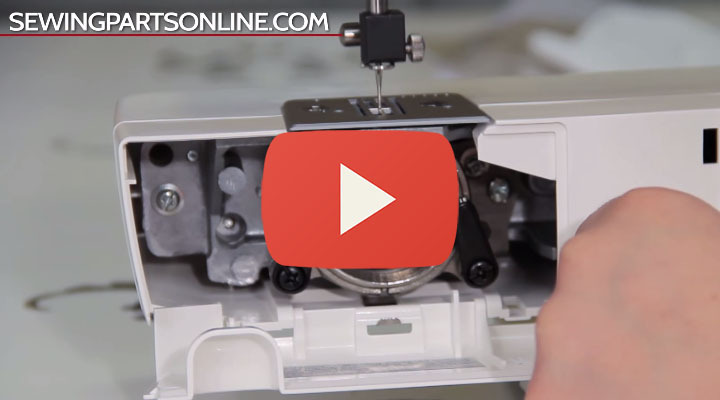 Do you have a video or sketch showing how to thread a VX 1400 sewing machine? Please let me know if I can help with anything else. Good luck! I have a Simplicity sewing machine, model 2507 and i have misplaced my manual, I need to be refreshed ( as i haven’t used it for awhile ) on how to remove the free arm so i can get to my bobbin Any help will be greatly appreciated…… Thank you Viola. I need to know how much will cost for wimsew w-246 please! Hi! I’m so sorry, but we don’t sell that machine. It looks like it can be bought at some UK dealers. Where are you located? I need help threading my serger pro. Hi Jim! Do you mean dust cover? Hi Ms. Joan! Is your Singer the 2515, 3515, or the 1515 model? 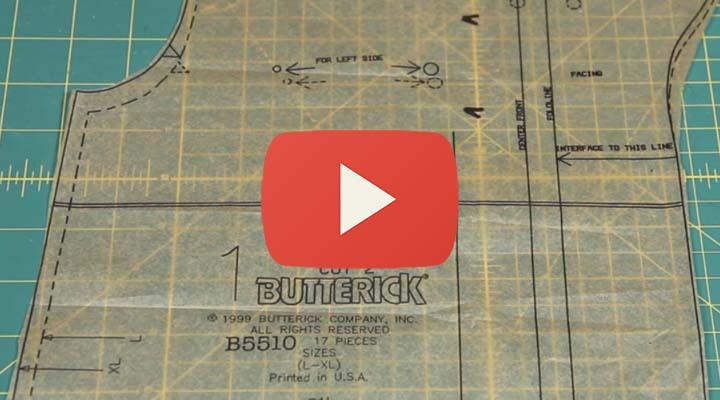 Do you have a video for threading a white 3300? Hi Mary! I’m sorry, we don’t have a video showing how to thread the White 3300. Do you have the manual?